Jen Esquer, DPT, PT, has been on a ruthless ongoing journey to learn about the body and movement since she was a child. She was a professional gymnast until age 16, studied yoga and pilates, studied physiotherapy, and is continuously exploring and learning more . is creator of and The Optimal Body Preventing Pain & Injury Optimizing Lives. Dr. Jen is also the creator of The Mobility Method, which is designed to give the everyday person the opportunity to take themselves through a basic screening process and self-diagnose limitations. In addition, there are various modules to help individuals address their own personal needs, whether it be their neck, back, shoulders, etc. 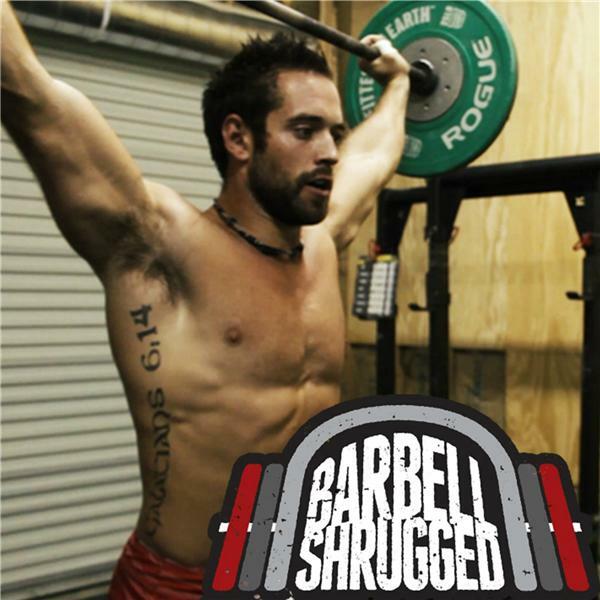 In this episode, we learn why the neutral spine doesn’t exist in the real world, why foam rolling gets misunderstood, how much of training has become robotic, why you need to have more appreciation for your body, and much more. Enjoy!